Are you ready to say goodbye to that old Bridgestone that never quite fit you? Have your kids outgrown the coaster brakes and moved on to bigger and better things? 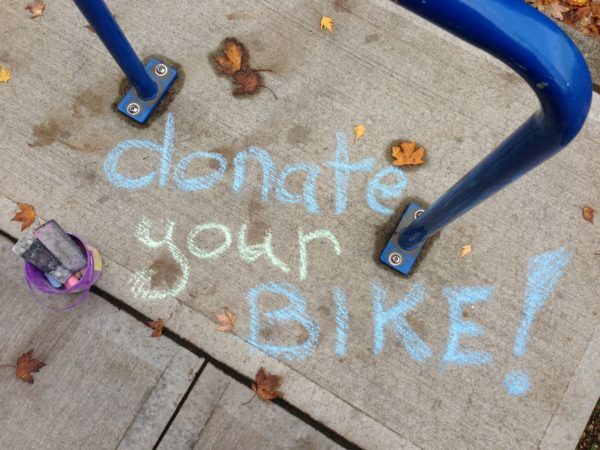 Have you been meaning to donate a bicycle, but haven’t had the chance to get up to our shop on NE Alberta St? Well, friends, we have a bike collection for you! 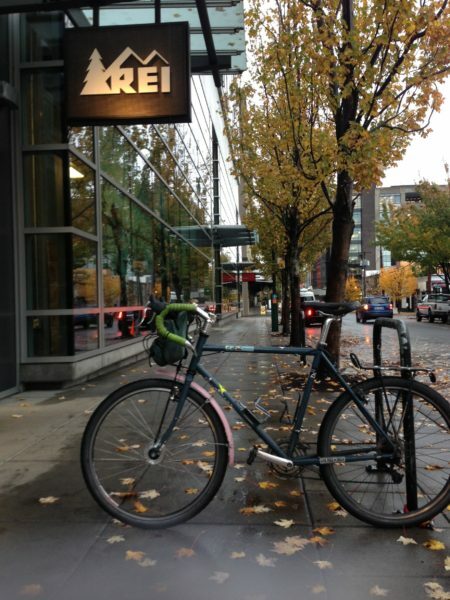 Give your trusty old bike new life at the REI 4-Store Bike Collection! On Saturday, October 29th from 10am-3pm, our friendly staff and amazing volunteers will be accepting donated bikes at all four area REI stores (Pearl, Tualatin, Clackamas, and Hillsboro). Bring a bike in good condition and we will fix it up and get it back on the road through our community programs and neighborhood bike shop. We are particularly in need of adult road bikes, steel-framed bikes with 26″ wheels, and kid-sized bikes with 20″ wheels for our upcoming Holiday Bike Drive. Click here to locate the REI nearest you.